Botanical name: Hibiscus sabdariffa (Malvaceae). 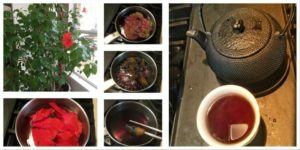 AKA Roselle, Luo Shen Hua 洛神花 or mei gui qie 玫瑰茄, Agua De Jamaica, , Indici Flower. Native to North African and Southeast Asia. The seeds, leaves, flower and calyx are all used. 2 The leaves can be eaten green, dried, or cooked as a vegetable. Seeds are sometimes used as a substitute for coffee. Main constituents are anthocyanins, polysaccharides, organic acids, and flavonoids. 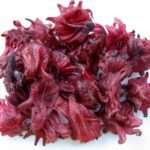 In fact, hibiscus is high in acid ( citric, hydroxycitric, hibiscus, malic, tartaric, oxalic and ascorbic acid)3 and should be used cautiously if one's stomach is already acidic. It's an antioxidant and anti-inflammatory. (Disclaimer) Mildly sedative, soothing for colds, coughs, and chest problems. Help with digestion and gently stimulates appetite. Reduces cholesterol. Reduces liver damage. Helps with lowering blood pressure, and reduces inflammation. 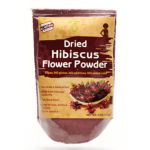 A study from the National Institute of Health found hibiscus extracts to reduce hypertension. 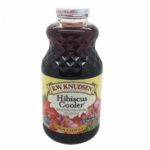 Another research showed hibiscus tea helps with type II diabetes. 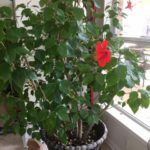 Other studies found hibiscus induces apotosis in leukemia cells by inducing apotosis - the process by which the body kills bad cells, and keeps good ones. When apotosis malfunctions, then you have cancer cells that keeps replicating. 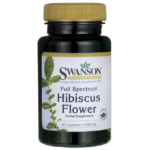 Hibiscus is also a mild laxative and diuretic. 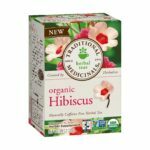 Use of hibiscus tea may impact drug levels. Check with your doctor. Study showed that pregnant women, children under 6 months, and children with chronic renal failure should consult with a doctor before drinking this tea. 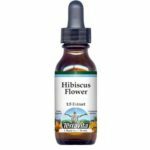 ¹ Hibiscus is an emmenagogue and can induce periods. Do not use if you are pregnant or trying to get pregnant. 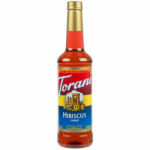 Hibiscus (sabdariffa), AKA roselle, red sorrel and flor de Jamaica, is the hibiscus most commonly used for tea. The red calyxes from the flowers are used for tea, jam, and juice. Hibiscus (rosa-sinensis) pedals can also be used for tea. That's the hibiscus in the featured picture. It can tolerate the Texas heat, but only with daily watering. Flowering are the most plentiful during spring or fall (even inside the house), but slows down during the hot summers. 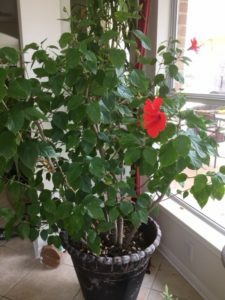 It's best to grow tropical hibiscus in pots where you can bring it in during the winter. When you transition from outside to home, some leaves will turn yellow and drop, but new leaves will sprout quickly if the environment is between 50 to 70 degrees. Hibiscus plants are often found at Home Depot or Lowes during Spring. I found mine (rosa-sinensis) in someone's trash a few years ago. They grow easily in the Texas heat as long as you keep them watered as soon as you see the leaves drooping. In the hot summers, they need to be watered daily. When the weather lows starts dipping past 32 degrees, I bring them inside. They grow quickly and requires trimming to stay healthy. With a little care, they provide beautiful flowers for tea all year. The bloom through the winter when I bring them inside. 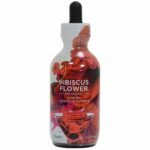 Google "hibiscus" with any of the following categories to find the variety of products. Below are links to a few examples - not a comprehensive list. Directions: Add water to small pot. Add pedals. Bring to boil for 5 minutes, check. Let it boil for another 5 minutes. You will see the red color slowly seeping from the pedals into the water. Discard the pedals and poor tea into pot. Add honey to taste. Delicious! Here a video I thought was useful. The number of flowers and how long you boil depends on how strong you want your tea. This video does 8 flowers per 4 cups of water. This information is for education purposes only. Seek the advice of your physician before taking any home remedies, herbs, or supplements. Always consult your doctor before taking any herbal supplements. • Decoct 9-15 g of dried flower/calyx, or steep in boiling water when used as medicine. • Decoct 2-3 g of dried flower/calyx, or steep in boiling water when used as everyday tea. • Do not use if pregnant since it's an emmenagogue. • Use with caution for those with acidic stomach. The information in this post came from many sources, including class notes, practitioners, websites, webinars, books, magazines, and editor's personal experience. Always consult a doctor prior to using herbal medicine. The information here is strictly for educational purposes. Disclaimer: All material on this site is for education purposes only, and not intended as medical advice. Every attempt has been made for accuracy, but none is guaranteed. Always seek the advice of your physician for any questions regarding your symptoms or medical condition and before taking any home remedies, herbs, or supplements. 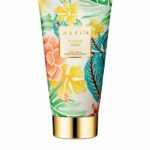 © AiQUIN.com. All rights reserved.